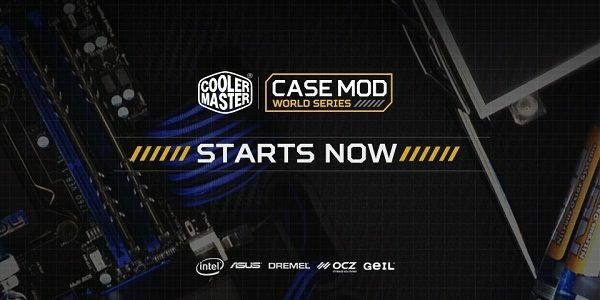 Known for its computer cases, power supplies, cooling systems and a variety of peripheral devices, the company Cooler Master announced the start of one of the world’s largest events dedicated to modding. Event registration Case Mod World Series has already started and will continue until February seventh, so fans of High-Tech arts are invited to participate. Prizes to the winners, as well as last year, promises considerable. The contest is divided into four categories. 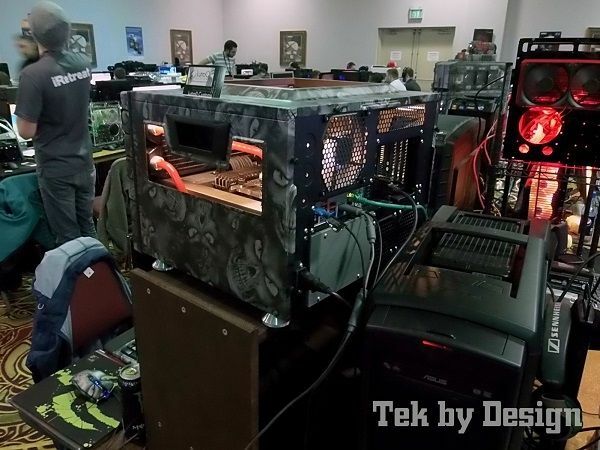 The top three in the category Tower Mods rely cash prizes of $ 2 thousand., $ 1 thousand. 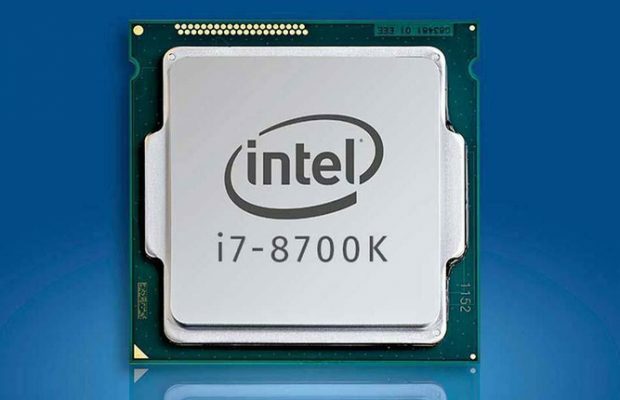 And $ 500, respectively, as well as powerful modern desktop PCs. Similar gifts winners will receive Scratch Build. Also among the newcomers will be determined by the most promising modder. He will get a good computer system. If in the first three categories will determine the winners of the judges, the nomination People’s Choice Award are themselves spectators will be able to vote for your favorite contestant. 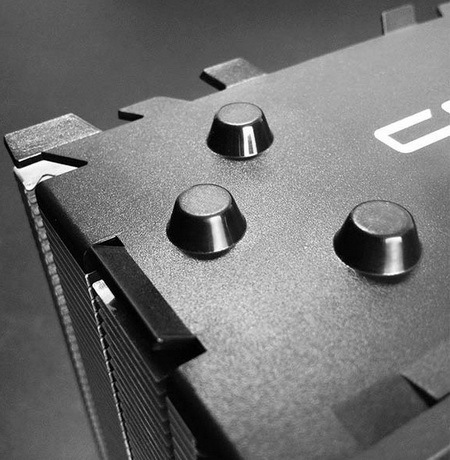 The prize in this category will also be a powerful PC. 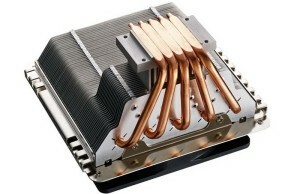 In the category Tower Mod necessary to present an exhibit on the basis of any model hull Cooler Master. 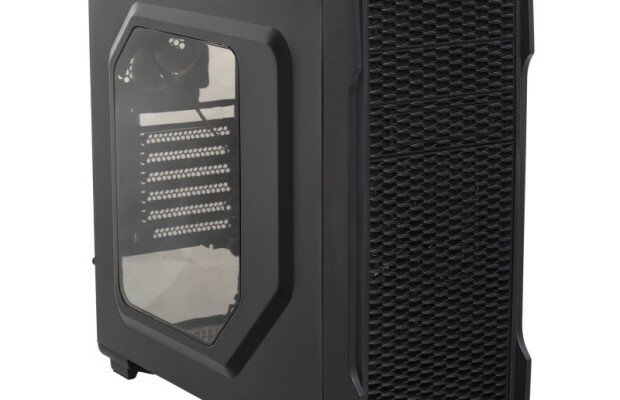 In Scratch Build There are no restrictions, but the body can not be unmarked (no logos are not allowed), and the system must use at least one product Cooler Master. 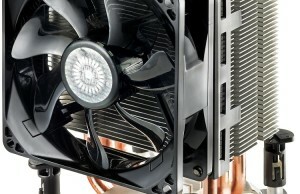 In the judgment of the jury Cooler Master has invited well-known modders. 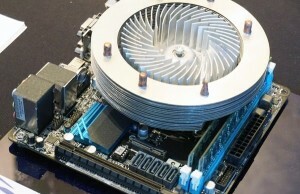 A project partners are the companies Intel, ASUS, OCZ, GeIL, Dremel.